Home-Made Tasty Maharani Dal is a Indian recipe. It is very famous everywhere and very simple to make. 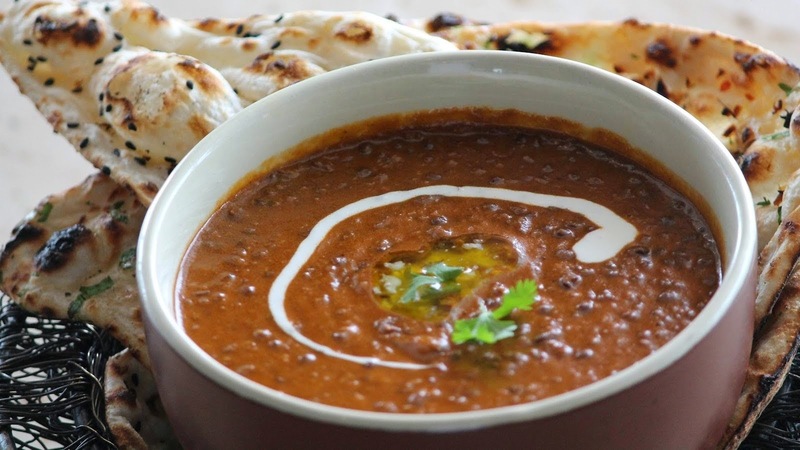 Here are the methods to make this tasty yummy maharani dal at home. To make this home made tasty Maharani dal, Wash dal 4 times till you get transparent water. Soak overnight in warm water. Drain. Mix dal with 5 cups of water in a large bowl. Microwave, covered, on HIGH for 40 minutes until the dal is cooked. Add butter, ginger and garlic paste, chilli powder, kasoori methi and tomato puree. Microwave on HIGH for 6 minutes. Stir well. Microwave on 600w for another 3 minutes. Serve hot with the remaining cream on top. Wash dal 4 times in a water till you get transparent water. Now, take a cooker, add dal, mustard oil, turmeric powder, salt and green chilli paste. Pressure it for 4 whistles. Now, take a pan add oil, chopped onion, crushed garlic and ginger. Now, add chopped tomatoes and cook it till tomatoes are soft and brown. Now put this into a cooker. Sprinkle a garam masala . Serve hot with a cream.